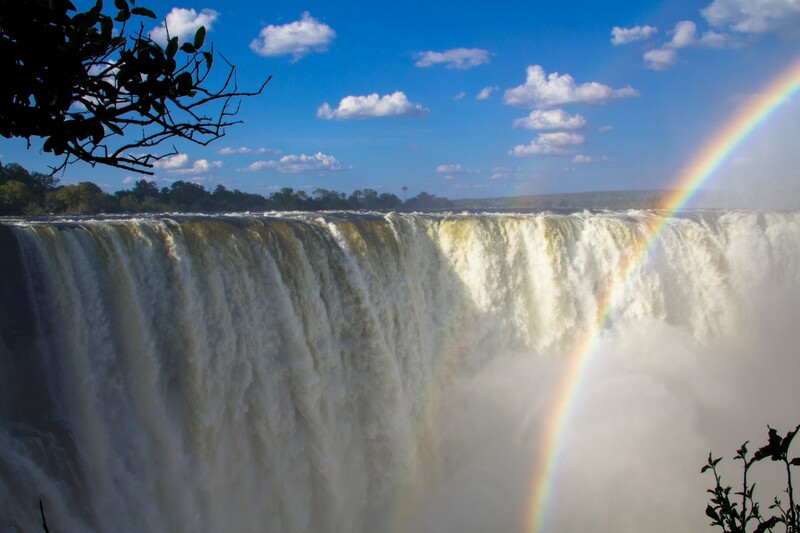 March can be a rainy month in southern Africa, and if you are heading to the Victoria Falls be prepared to get extremely wet, you’ll know why they are called “Mosi-oa-Tunya ” (smoke that thunders). 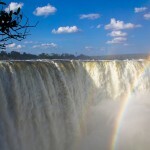 March is a good time of year to check out the lunar rainbow, a truly spectacular event at the Victoria Falls, requiring a clear sky, high water levels and a full moon. The Park stays open late to celebrate, click here for the full moon dates. The end of March marks the start of the long rainy season in East Africa and many mobile camps begin to shut up shop in Tanzania and Kenya. Staff get to take a break and renovations begin in earnest for the next season. If you want to enjoy a tented experience, make sure to book before the end of the month. Lodges and larger permanent camps do stay open, so if you are planning an Easter break, we’ll still be able to offer you a wonderful experience! 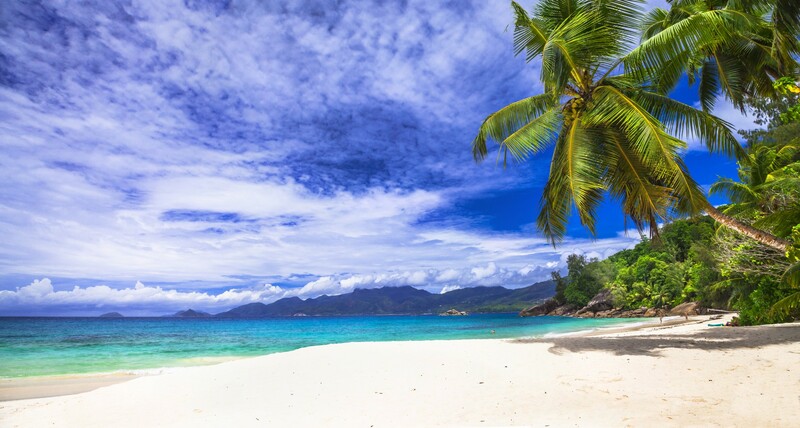 Have the winter blues set in? 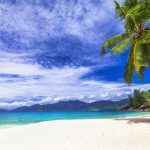 March is the perfect month to visit The Seychelles, the trade-winds are quiet so the seas are calm, and the dry season starts to set in. It’s also a great time to enjoy the beaches of Mozambique especially if you are a diver, as the whale-sharks begin their annual visit to the region. March is the last month for the twitchers among us venturing to Southern Africa, as the birds will begin their migration back north by April. There are still hundreds of resident species to enjoy, but if birding is your passion, book your trip by the end of March for Botswana, Zambia, Zimbabwe and Malawi. Interested in checking out the myth that elephants can get drunk from eating too many fruits from the Marula tree, which then ferment in their large stomachs? March is your month to find out if there’s any truth to this rumor. 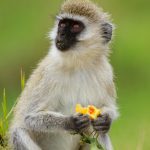 If you don’t manage to catch half the animals in the bush enjoying this sweet fruit, then you can always savor a taste of Amarula liqueur yourself, all self-respecting camps will have a bottle on hand in the bar! 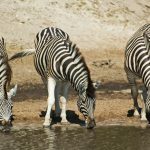 If you plan on visiting Botswana this time of year, make sure to include the Makgadikgadi National Park (especially camps close to the Boteti River) in your plans. 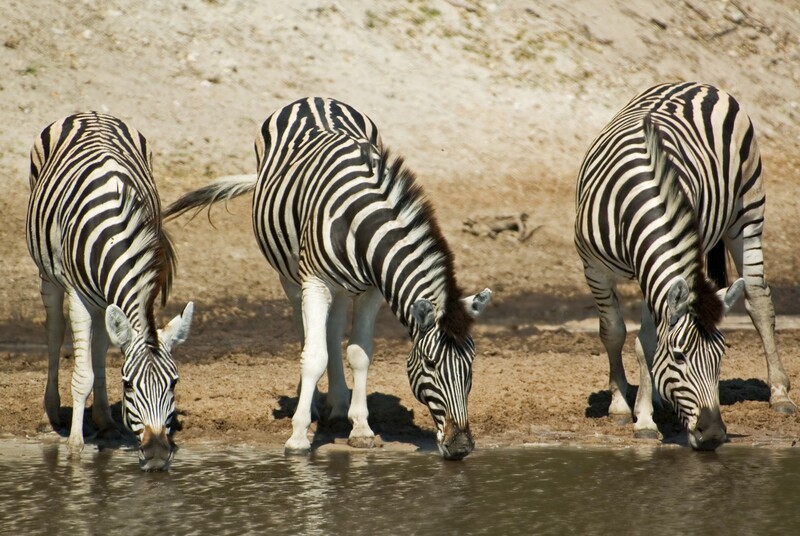 If you’re lucky you’ll witness thousands of zebra and wildebeest congregating in huge numbers around the few pans that still contain water from the summer rains. 1-31 March – Kirstenbosch Botanical Gardens (Cape Town) – Free summer concert series. Ask us about arranging a gourmet picnic dinner while you enjoy listening to some world-class music, to end another fabulous day in Cape Town. Bi-Annual (February – March) – The Panafrican Film and TV Festival of Ouagadougou FESPACO, one of Africa’s most important film festivals takes place bi-annually in Ouagadougou, Burkina Faso. 23 March – Full Moon, 12 March 2017 – time to check out the lunar rainbows at the Victoria Falls. 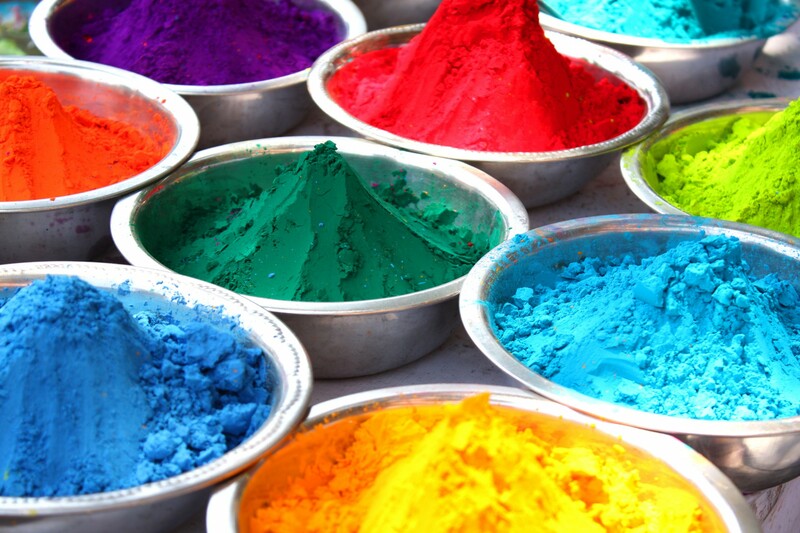 12/13 March – Holi, a Hindu festival of color celebrated in great style in Mauritius. 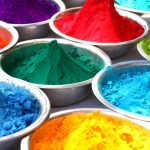 Basically you have license to spray any passer-by with colorful dyes from head to toe. It’s a wonderful way to welcome the spring. End of March/April – Cape Town Jazz Festival is Southern Africa’s biggest jazz festival and is held annually in Cape Town, South Africa. Jazz legends from all over the world will perform for just two days at the convention center. More than 30,000 people attend, so advance ticket purchase is absolutely necessary.